They provide little reviews of their favorite books on sticky notes, making it easy to find a great read! I love books and these guys have great taste. Nice peeps too. 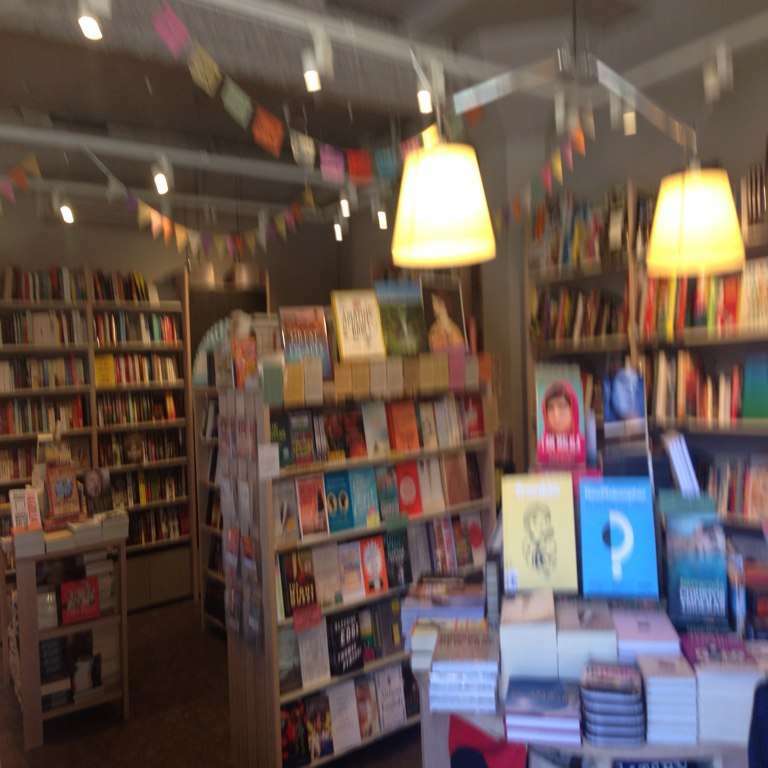 Friendliest staff, great reviews and a snazzy bookclub! 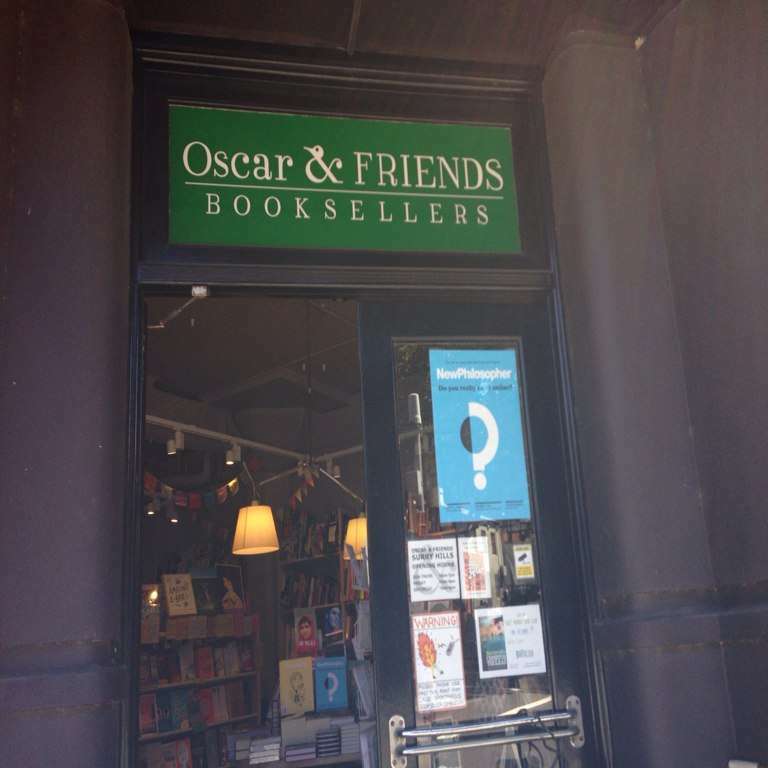 Love this bookshop right across the road from our office in Surry Hills! Got all my Xmas presents from here. Very helpful & knowledgable staff too.